Hybrid car owners virtually do not feel the increasing cost in fuel prices. This is the main advantage of the hybrid car. There are other advantages that a hybrid car can give you. Recently, the President of the United States has signed an agreement that hybrid car buyers will be able to enjoy tax incentives. This means that by owning a hybrid car, you will be able to save money on taxes. 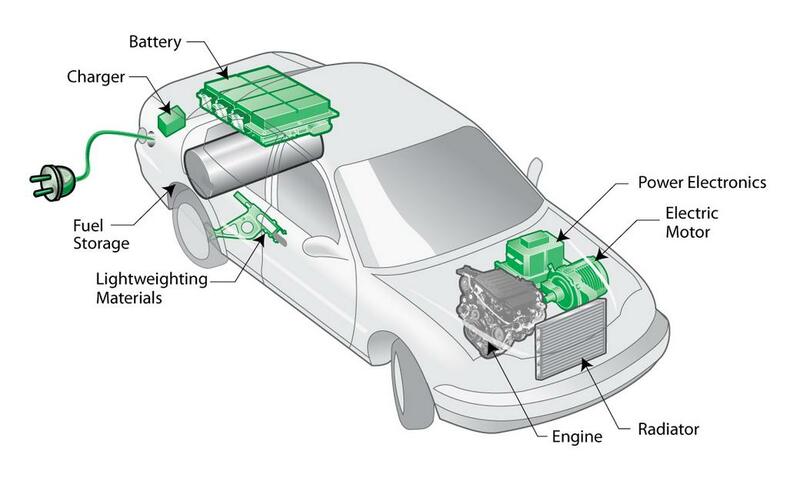 The braking in hybrid cars is also configured to capture the energy released and uses it to charge the batteries inside the hybrid car. 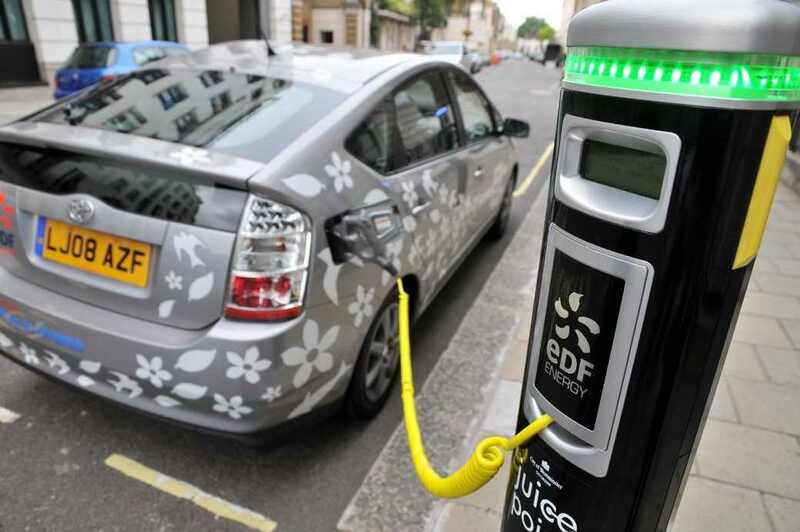 This means that unlike electric cars, hybrid cars do not actually need to be charged from your home electric outlet. wanted to say that I've really enjoyed surfing around your blog posts. In any case I will be subscribing to your feed and I hope you write again soon! reason that i wish for enjoyment, as this this web site conations truly fastidious funny stuff too.